LA Fixit technicians are trained to repair all makes and models of wall heaters both gas and electric. 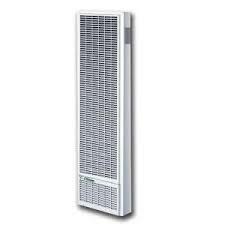 Popular Wall Heater Brands we repair include: Williams, Broan, Empire, GE, York, Qmark, Tpi, Cozy, Rinnai, Counterflow and many others ! La Fixit services entire Los Angeles area from Bay Cities to West LA and San Fernando Valley. 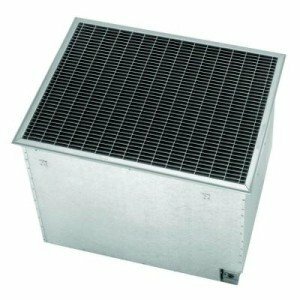 We repair all brands and makes of floor heaters including but not limited to: Williams, Broan, Empire, GE, York, Qmark, Tpi, Cozy, Rinnai, Counterflow and many others ! 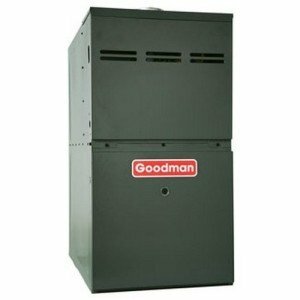 Regardless of make and model, our technicians are certified and trained to repair both gas and electric furnances. We carry parts for all popular brands and can usually complete the repair on the spot. If your heat pump malfunctioned, call LA Fixit to schedule the same day appointment with a short 2-hour window and one of our professionals will quickly restore heating or cooling in your home! 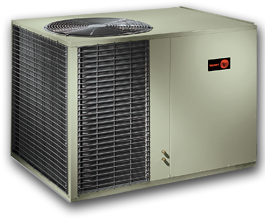 La Fixit Technicians can repair all types of package units experiencing problems with heating or cooling function. We work on ground level units and roof top installations. 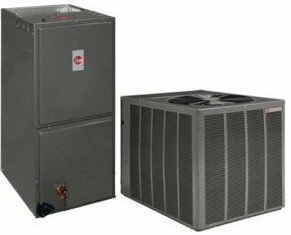 We specialize in split system repair of both central air units and ductless types of split systems, heaters and heat pumps. Call us to schedule same day service appointment. We’re a family owned business that’s located in Los Angeles but covers large area from bay cities and west LA to central LA and downtown. We also service the entire San Fernando valley including cities of Calabasas, Thousand Oaks and Simi Valley. …As a property managment company with locations in Beverly Hills, Bel Air, Pacific Palisades and Santa Monica , we’ve went through a dozen service companies before setting up an account with LA Fixit about 6 month ago and today we wouldn’t even consider going somewhere else. It’s not an easy task to find a reliable, trustworthy company with professional techs and good lines of communication. 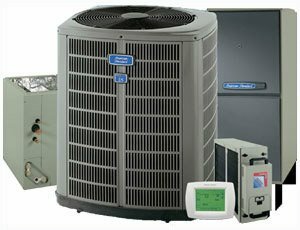 We use them for all appliance repair works as well as heating and cooling repair services and we always appreciate fast response times and their dedication to resolving all issues quickly and in a professional manner.